Organie themes has been purchased 47, rating: 5/5 based on 7 reviews. 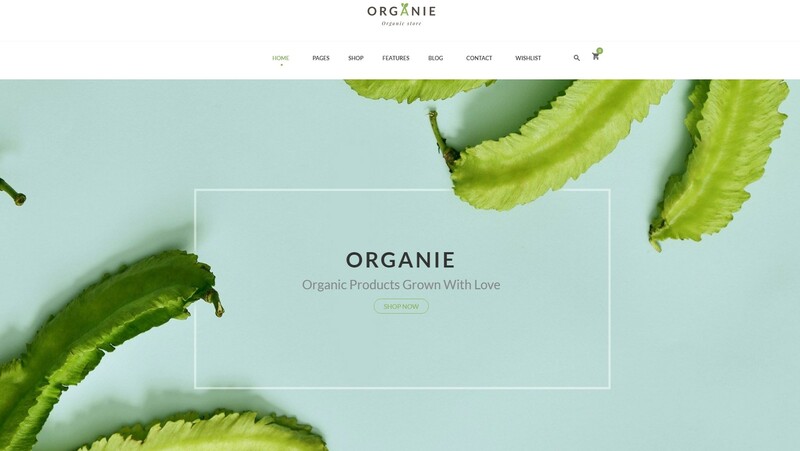 Organie is an excellent Shopify theme for online stores. It includes a lot of powerful modules which allows making a difference to your store such as Mega Menu, Revolution Slider, Blog, Ajax add to cart, Ajax search, Daily deal, etc. With just a few clicks, you can own a wonderful online store with harmonious colors and unique style. In addition, Organie can fit all kinds of online stores such as fashion, cosmetics, fruits, watches, technology, electronics, etc. Choose Organie Shopify Theme for your shop today!